Dove Men Care Anti Dandruff Fortifying Shampoo is best for men who are concerned with flaking. 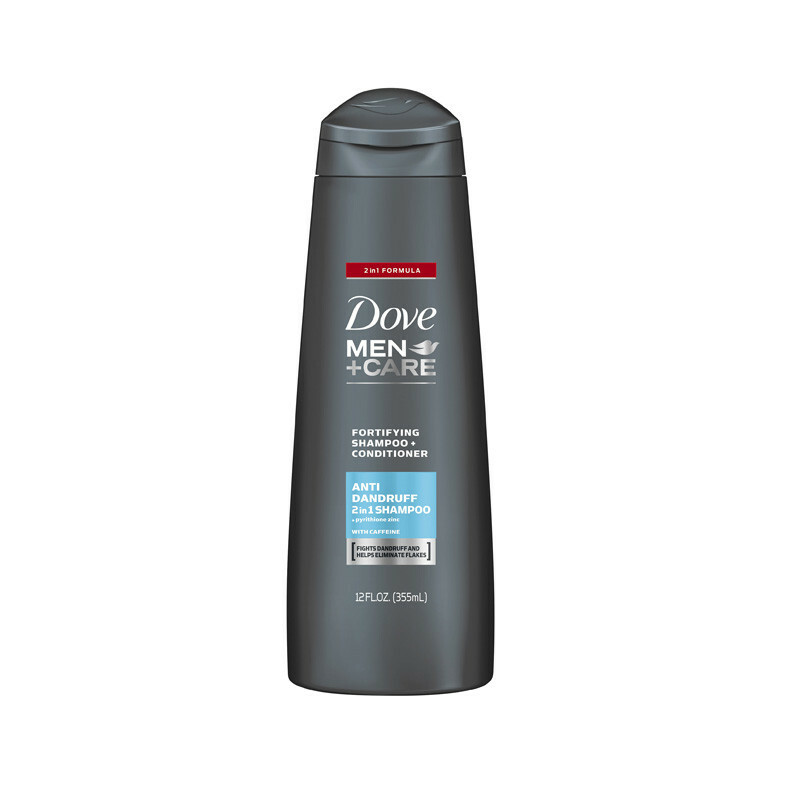 Dove Men Care Anti Dandruff Shampoo, infused with caffeine, is developed with pyrithione zinc to help eliminate flakes. Strengthen your hair and improve scalp health with Dove Men Care Anti Dandruff Fortifying Shampoo.